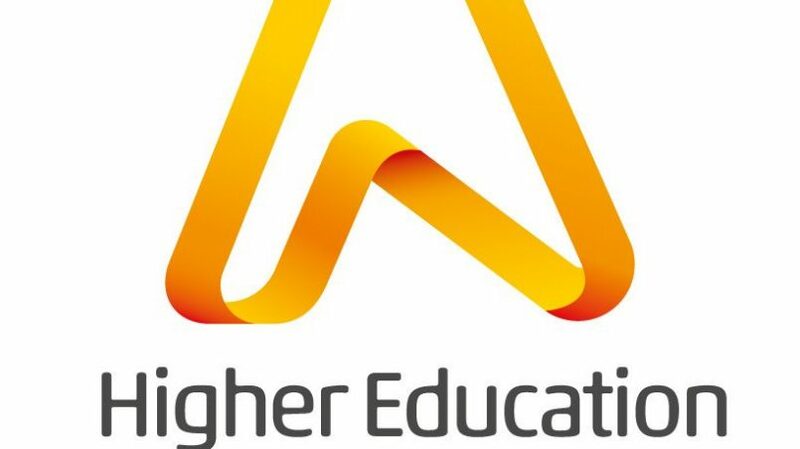 This post was written by Stuart McGugan, Teaching Enhancement Adviser with LTE. One of the University’s professors has been awarded one of the most prestigious teaching awards in Higher Education. Professor Joy Porter, Professor of Indigenous History, has been awarded a National Teaching Fellowship for 2018. Joy joins a community of 7 academics from Hull who have similarly been honoured for their work: Professor Marina Mozzon-McPherson, Professor Peter Draper, Professor Kevin Burden, Dr David Sands, Professor Graham Scott, Dr Sarah Jane Dickenson and Professor Stewart Martin. The National Teaching Fellowship (NTF) scheme celebrates and recognises individuals who have made an outstanding impact on student outcomes and the teaching profession in higher education. Joy has been particularly recognised for spearheading two projects aimed at transforming the student learning experience and employability of diverse groups, particularly female students, through marshalling a passion for History and skills created through study. The first project generated life-changing employment opportunities for undergraduate female students and students from non-traditional and diverse educational backgrounds. Called !YEEH: A Year of Embedding Employability in History, it made lasting connections between students and 80 local SMEs, generated 36 ongoing internship relationships, and set in train curricular developments in relation to employability and its status. The second project, Masters-level Curricular Innovation: Presenting Memory & Meaning in History used innovative technology to give postgraduate students a unique high-quality employability asset, of specific value to research councils and employers – a professionally filmed and edited record of their skills presenting complex analytical information. Individual excellence: of enhancing and transforming student outcomes and/or the teaching profession, demonstrating impact commensurate with the individual’s context and the opportunities afforded by it. Raising the profile of excellence: of supporting colleagues and influencing support for student learning and/or the teaching profession; demonstrating impact and engagement beyond the nominee’s immediate academic or professional role. Developing excellence: of the nominee’s commitment to and impact of ongoing professional development with regard to teaching and learning and/or learning support.